The subject property is available for sale in sought after Hillcrest. 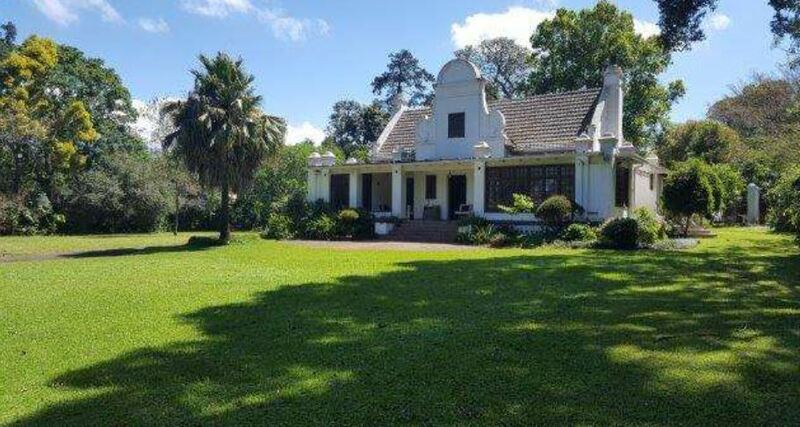 Set on 6450m2 of land this property is a rare find indeed. This large family home, which neighbours Highbury School in Hillcrest, west of Durban, is set on a level plot at the end of a panhandle driveway. 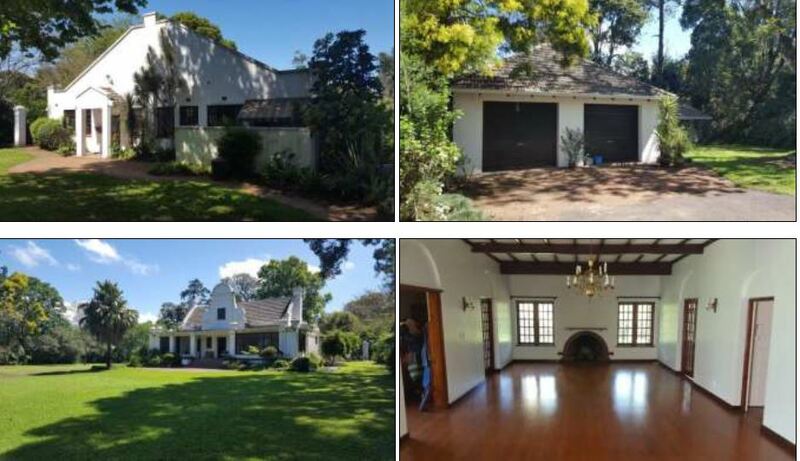 Hillcrest is an upmarket suburb which has seen rapid expansion in recent years with the surrounding areas of Kloof, Waterfall & Gillitts also growing apace. Demand for residential properties remains strong in the area. 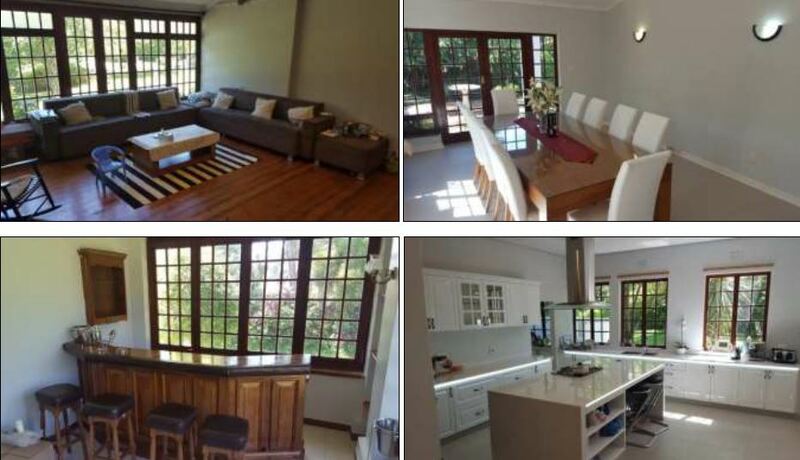 The property boasts 4 bedrooms, 5 bathrooms, an open plan kitchen and dining room, a TV lounge and a large entertainment area, complete with fireplaces and a bar. 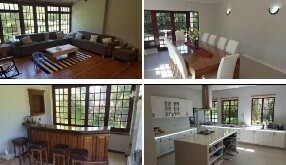 Additionally there is a swimming pool, double garage with store room and a 2 bedroom flatlet. The properties proximity to Highbury School makes it ideal for a family with young kids who could easily walk to and from school each day. 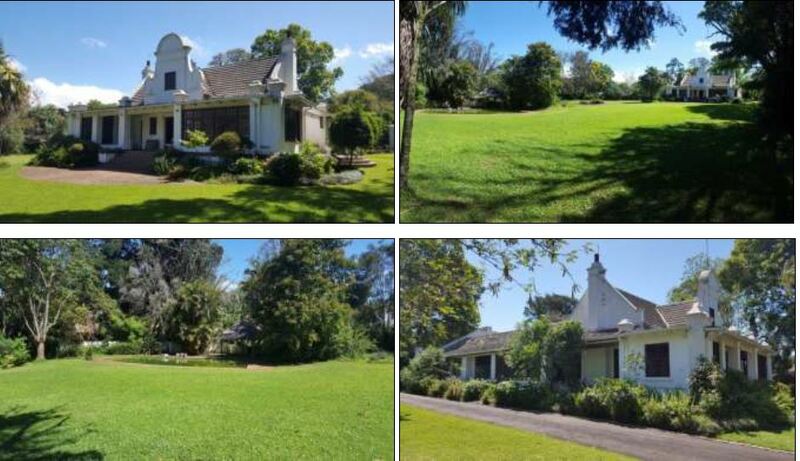 The property is subject to various servitudes as per the Title Deed. 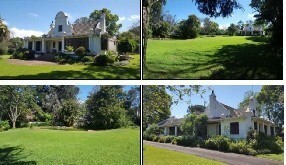 The property is currently owner occupied, and will be sold with vacant occupation.